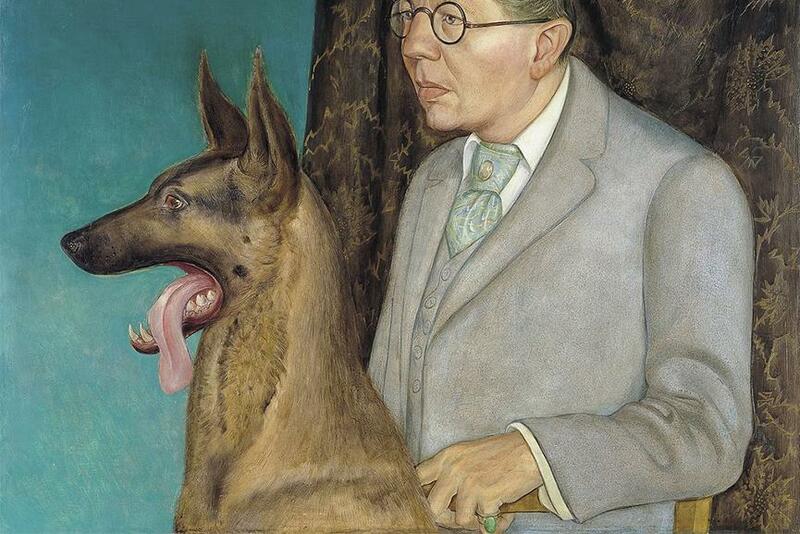 German painters of the 20th-century truly stand at the forefront of artistic production. Seen as the most revolutionary authors of history, they have helped shape new understanding of painting, sculpture, printmaking, and works on paper. Various artistic groups such as Die Brücke introduced emotional expression and the return to the primitive cultures in the German society devastated by war. As recorders of life, major German painters devoted their art to social critique and produced some of the most celebrated satirical illustrations and drawings. 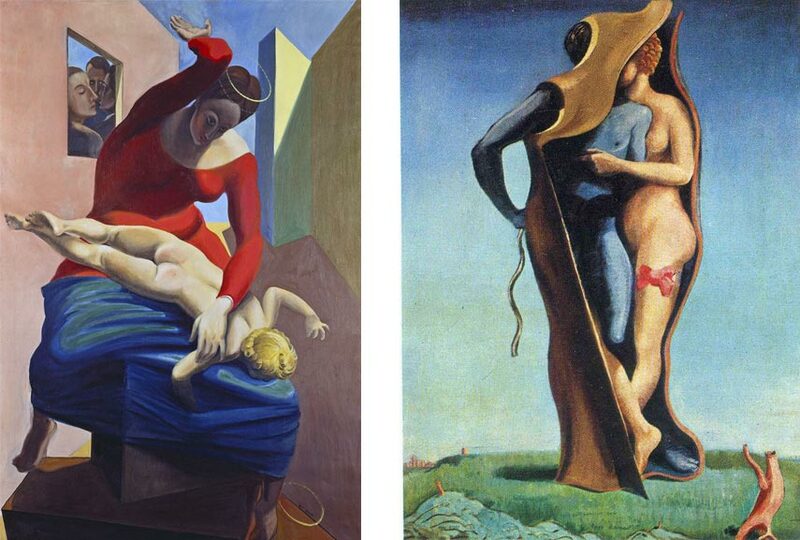 Introducing styles such as Satirical-Grotesque and Capitalist Realism, these artists pushed the boundaries of art. Recently, much debate occurred regarding the fate of German art and its laws. 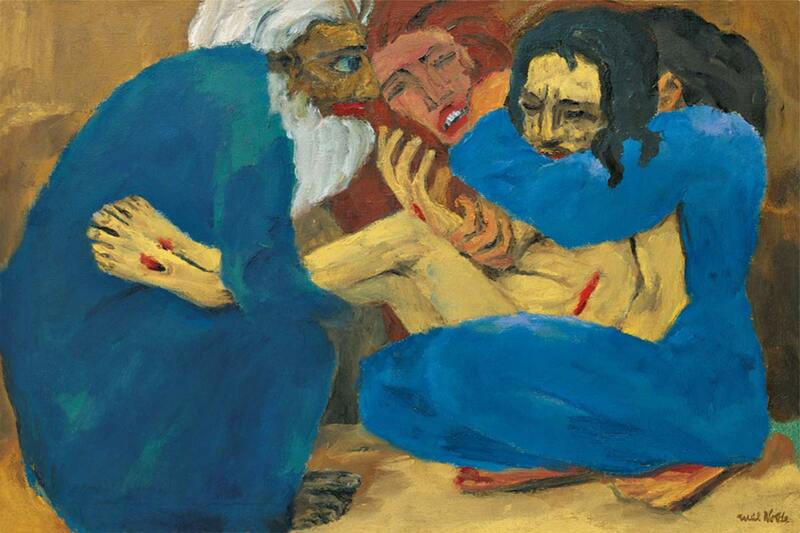 Yet, German painters still push contemporary production forward. 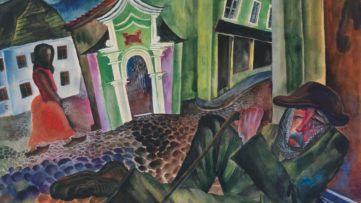 Divided into six chapters – the Brucke Group of Artists, Northern German Expressionism, The Blaue Reiter, Rhenish Expressionism, The City and Expressionism in Vienna, the book helps to define and bring closer to its reader the period of revolution within the German art. Reflecting on the production of its major artists, including Beckmann, Heckel, Kandinsky, Kirchner, Kokoschka, Macke, Marc, Mueller, Nolde, Schiele, and Schmidt-Rottluff, the author introduces the topic of German Expressionism. Defined as a great introductory text concerning this topic, the book for sure is a must-have for both students and professionals interested in one of the most specific periods of the 20th-century art. The following list of German painters of the 20th-century illustrates some of the most influential works in history and displays most important names of its authors. Celebrated for his intensely colored, gestural oil paintings of urban nightlife, biblical scenes, flower motifs, and landscapes, Emil Nolde is one of the most significant German painters. 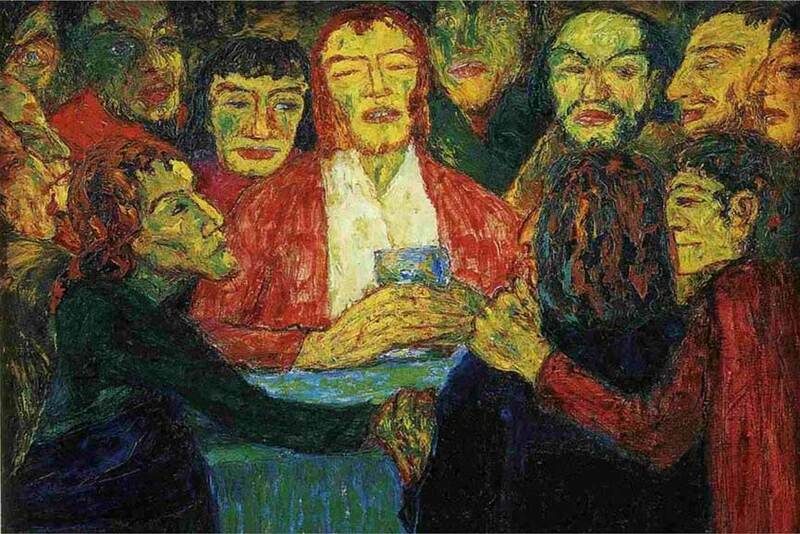 His painting and print production are placed among the best examples of German Expressionism. 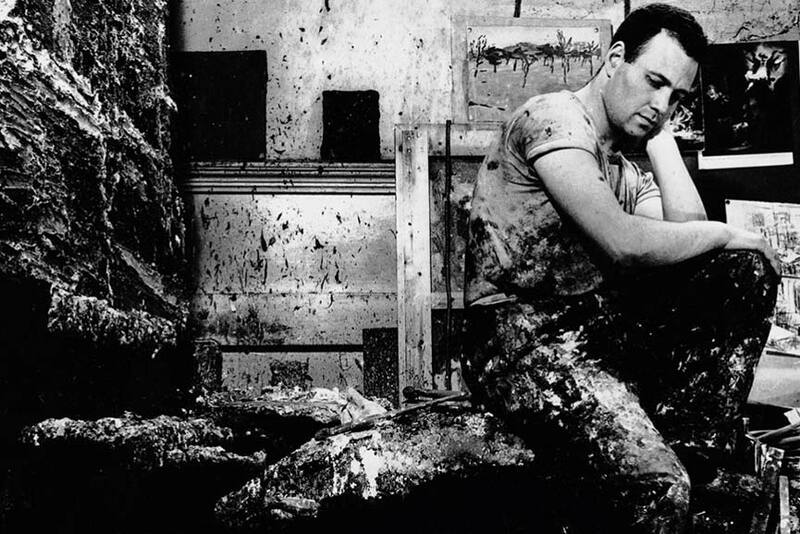 The intense psychological power of his work is admired by many contemporary artists today. In his later works, especially in his watercolors, traces of primitivism are evident in his incorporation of exotic figures and masks. Among the Die Brücke group, he was considered as the preeminent intaglio printmaker. His adoration for the flower motifs reflected his continuing interest in the creativity of Vincent Van Gogh. We could easily relate his expressive brushwork and choice of color to this artist as well. 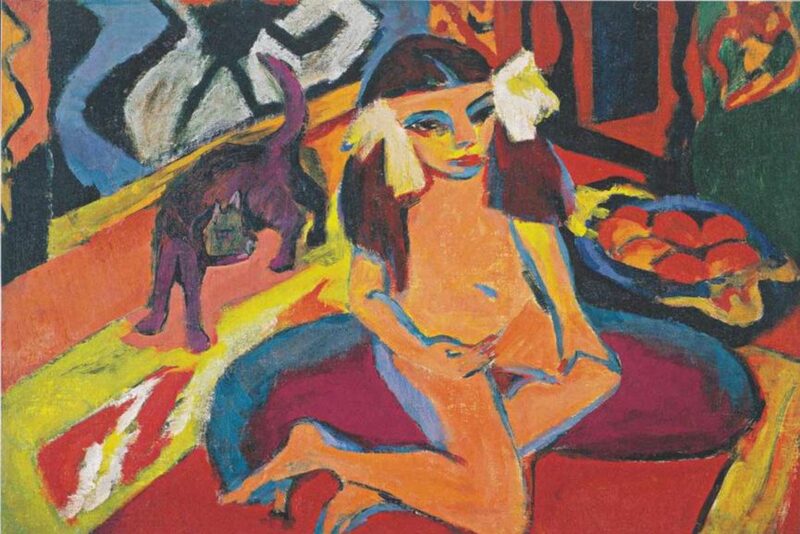 Ernst Ludwig Kirchner was a German expressionist painter, printmaker, and one of the founders of the Die Brücke group defined as an important element for the creation of expressionism. For his work, human figure was a central element. His studio and his involvement in the bohemian life were reflected in his paintings. 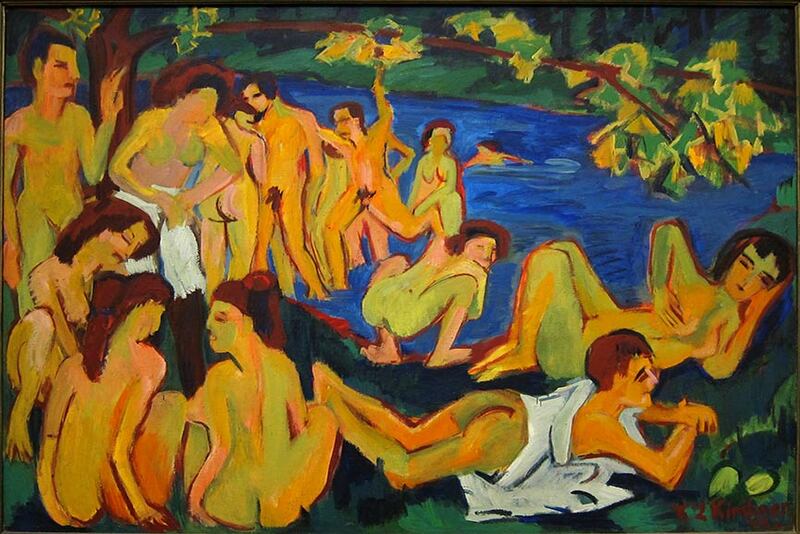 As a reaction against the dominance of Impressionism of the period, Kirchner’s paint application and color use reflected the Fauvism concern for the flat areas of unmixed color and simplified forms. Primitive art, particularly of the Pacific islands, was important in directing the artists to a more simplified treatment of form. With a strong relation to Dada and Surrealism, Max Ernst produced works which reflected his belief of the irrational quality of humanity. 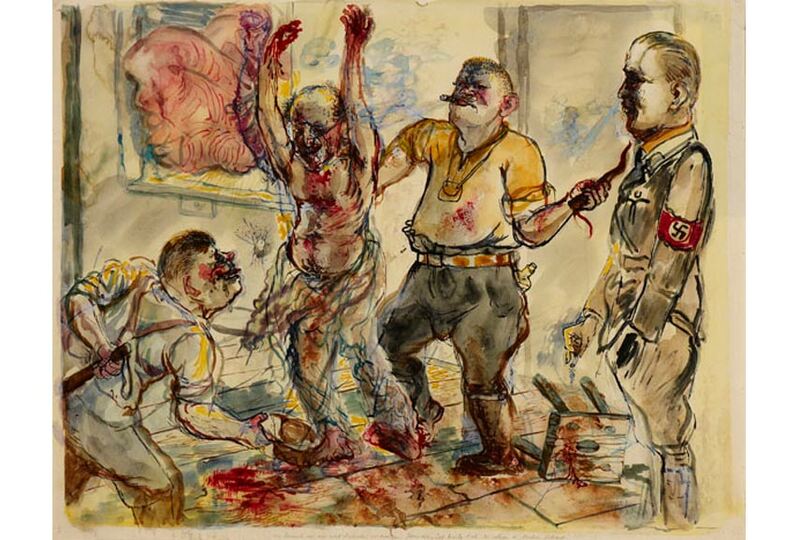 His fantastic, nightmarish images are often ascribed to his anxieties in childhood but also serve as the commentary of the society during the WWII. The artist interest in Freudian psychoanalysis is reflected in his experimentation with automatism and the invention of the Frotagge technique. Known to work across an array of artistic disciplines, this prolific artist is celebrated for his painting, sculpture, and works on paper. Seen as one of the most famous German painters, Ernst’s experimentation in both subject and technique remain influential. 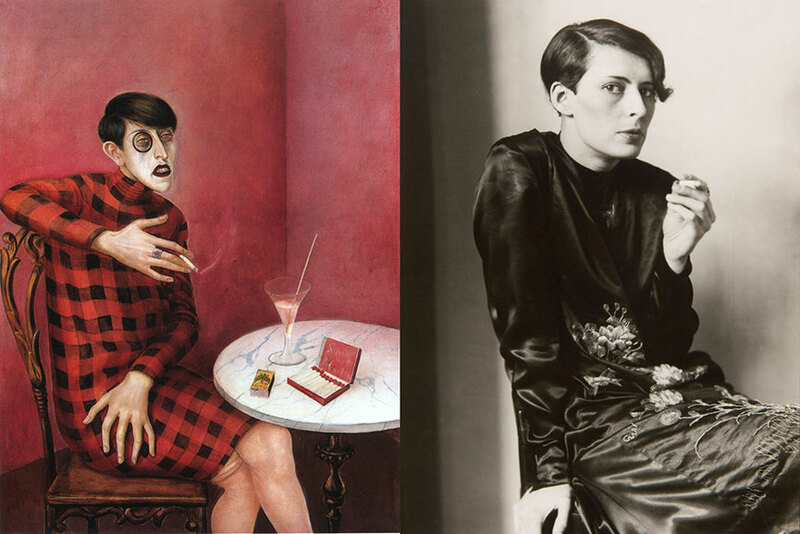 Considered as one of the most satirical modern painters, in his work Otto Dix fused elements of realism, allegory, and the fantastic. Returning to the portraiture art during the emergence of abstraction in 1920s art, Dix added sharp caricatures into his depictions of leading members of German society. Influenced by the avant-garde movements, such as Dada and Expressionism, his line treatment reflected their shared views to embrace the cold and linear style of drawing. In later years, his production became more fantastic and symbolic. 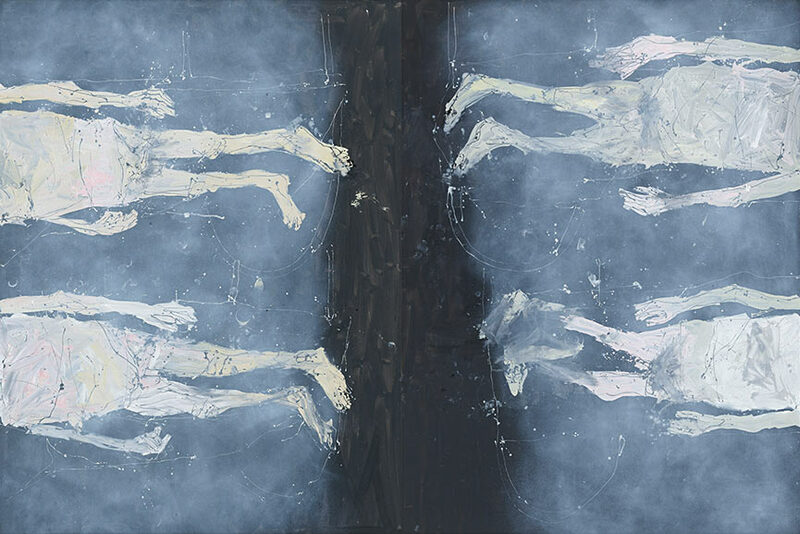 Painting nudes as witches or as a personification of melancholy, or depicting prostitutes and injured war veterans defined Dix’s production as the most celebrated symbolic painting style. 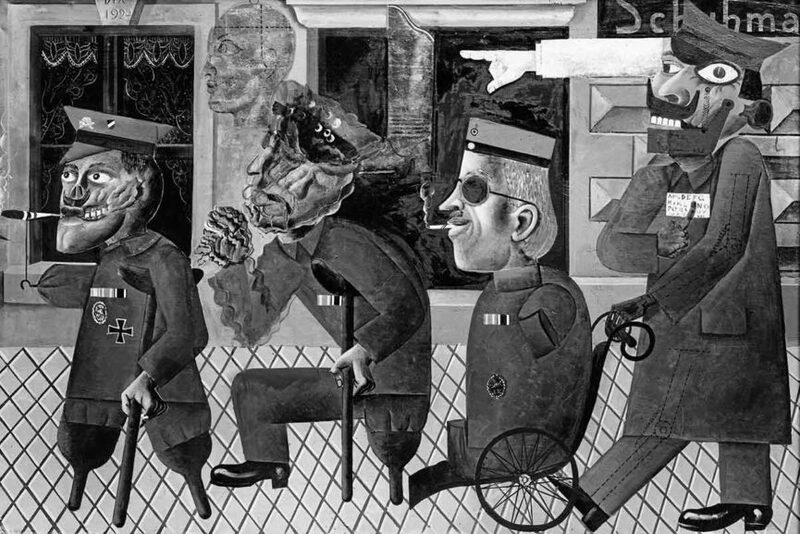 During the Weimar Republic, George Grosz was an important member of the Berlin Dada and New Objectivity group. Well-known for his caricature drawings and paintings of Berlin life in the 1920’s, Grosz devoted his creativity for the social critique. Deeply involved in left wing pacifistic activity, his drawings were published in various satirical and critical periodicals. His figures, often anonymous, stand as symbols and allegories of different classes and various members of the German society between the wars. Some of his most critical works are usually executed in pen and ink. Occasionally the artist turned to watercolor as well. Association with the post-war Art Informel artists such as Jean Dubuffet, renders Hans Hartung one of the most significant German painters. Hartung researched the medium by understanding painting as another human language. Applying paint with a variety of tools such as garden rakes, spray, and even olive branches reflect the artist’s interest in the actual process, spontaneity, and irrationality. His abstract production set the influential ground for American Lyrical Abstraction of the 1970s. 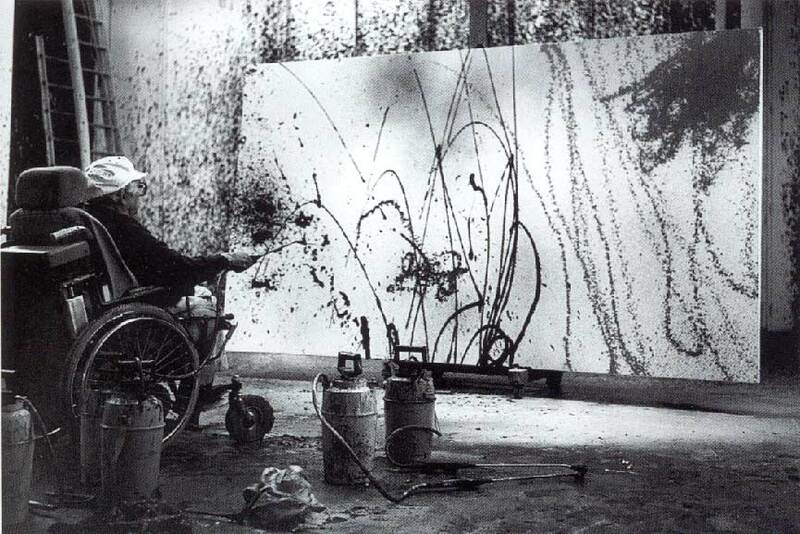 Featured image: Hans Hartung – Portrait of the artist at work in his studio. Often associated with a circle of figurative painters, known as School of London, the German-born painter Frank Auerbach has been a naturalized British citizen since 1947. 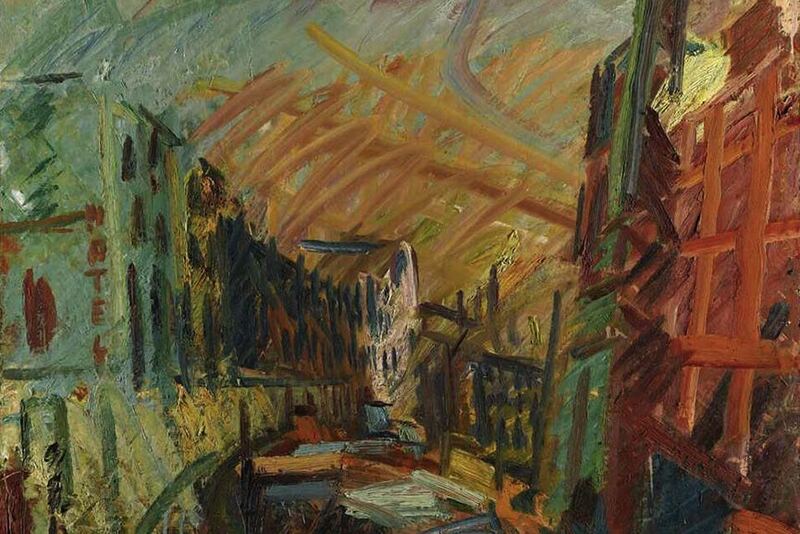 As a figurative painter, Auerbach’s focused his creativity on portraits and city scenes in and around Camden Town. Investigation of the experience of being in the world of paint was essential for the artist. As such, his work is not considered as expressionist painting, but as a search for a new identity of the medium. 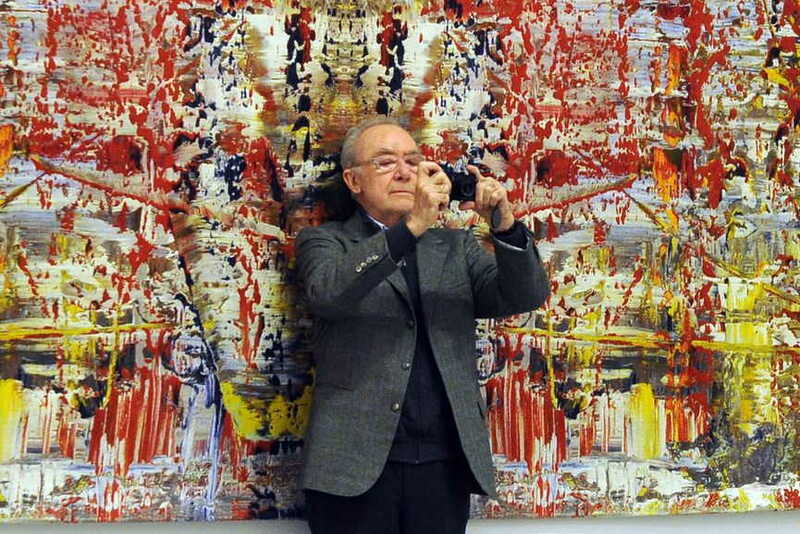 During the 1960s Gerhard Richter began developing his experimentation in painting. 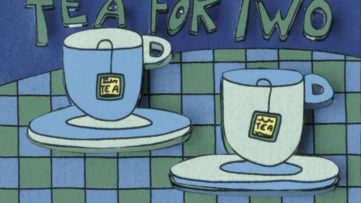 Exposure to the American and British art of the 60s provoked the artist to investigate the painting medium incorporating the visual effects of photography. Relying on the found object, Richter started to create large-scale photorealist copies of black and white photography which he rendered in a range of grays with a characteristic blurred effect. The thick application of the paint created an element of objectivity Richter felt was missing in abstract art. 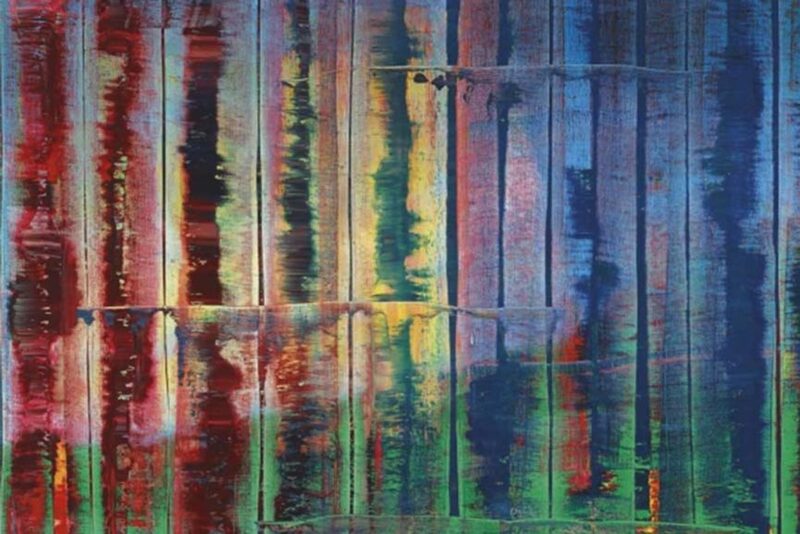 Moving freely between figuration and abstraction rendered Richter a true master. The focus on paint application and physical presence of color are seen as a crucial element for his creativity. German painter, printmaker, and sculptor, Georg Baselitz is an influential figure for German Art. 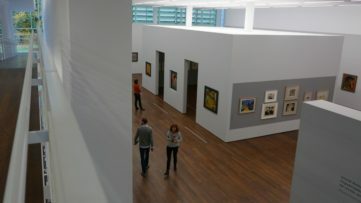 In a way, he suggested to the generation of German artists how to come to terms with issues concerning creativity and consequences of the World War II. In his work, the human figure plays a crucial role. His treatment of the human figure suggests the deep anxiety and inability to celebrate humanity during the aftermath of Holocaust and WWII. Controversial since the moment he stepped into the art’s arena, Baselitz inspired the revival of Neo-Expressionism during 1970s. His thick application of paint, distorted figures, frequently presented upside-down depict the inner emotional turmoil. The German painter Sigmar Polke created a style of painting defined as an exploration of mediums and materials. Fascinated with science and alchemy, Polke introduced new techniques in painting and photography with his manipulation of chemical processes. As a response to Pop Art and life in post-war Germany, the painter established Capitalist Realism, an ironic use of consumerism with the manipulation of popular culture and advertising images. 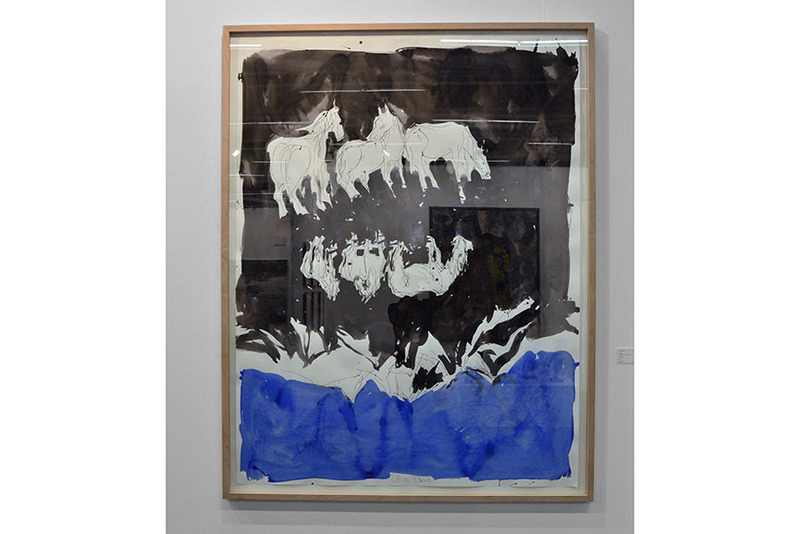 These ideas, Polke referenced these ideas in his most celebrated collage works. 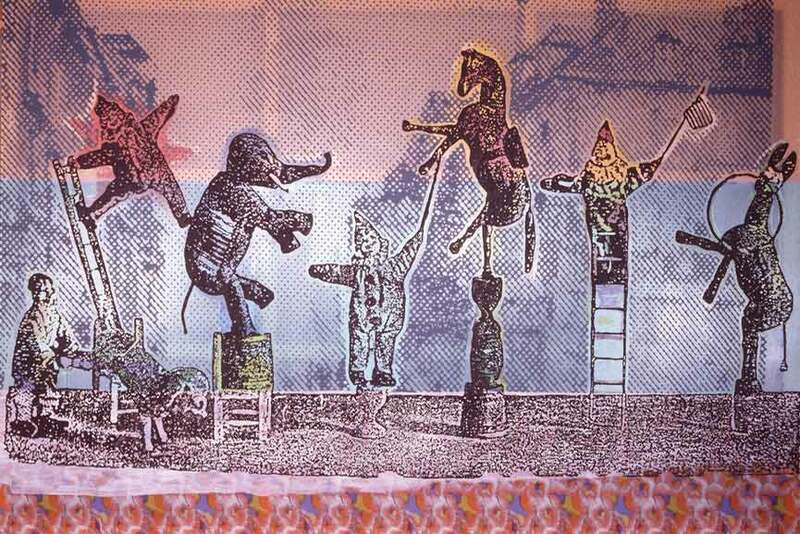 Featured image: Sigmar Polke – Circus Figures. Image via art-sheep.com. Art Box Berlin Mounts the Biggest James Rizzi Exhibition in Northern Germany!